Kayaking and wine tasting have never paired so well together! 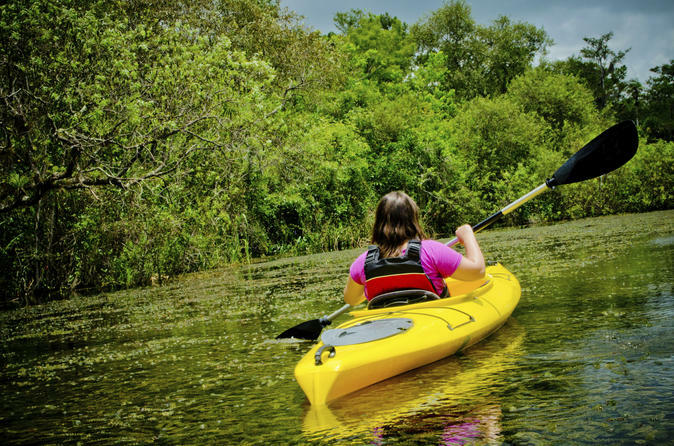 Start off this excursion by kayaking down the Broad River in Northeastern Georgia, one of the last free-flowing rivers known for its historical importance and relatively unspoiled nature and numerous shoals. Then head to Boutier Winery, a lush and luscious 32-acre property where the wine is as good as the natural aesthetics. Roughly 60-miles from Atlanta, get away from the hustle and bustle and experience kayaking on the Broad River in Northeastern Georgia, one of the last free-flowing rivers known for its historical importance, relatively unspoiled nature and numerous shoals. The North Fork of the Broad River begins in the spectacular foothills of the Appalachian Mountains. You will enjoy the unspoiled nature of the mountains and work with the current of the river on this kayaking journey. Along the way you will enjoy a picnic style lunch featuring: turkey meat, flat bread, mustard, humus, nuts and berries, and seasonal greens from our organic farm. Then you will complete your day with a wine tasting at Boutier Winery, offering a collection of wines developed from local produce and select vineyards. The winery is set on nearly 32 beautiful acres planted in Vinifera and French American grape varietals. We will email you information about the location and the time to meet upon confirmation.